It's official offer day, Nebraska fans! According to the NCAA, college football programs may not "provide a written offer of athletically related financial aid or indicate in writing to the prospective student-athlete that an athletically related grant-in aid will be offered by the institution" until Aug. 1 of a high school recruit's senior year. And now that's it's Aug. 1? 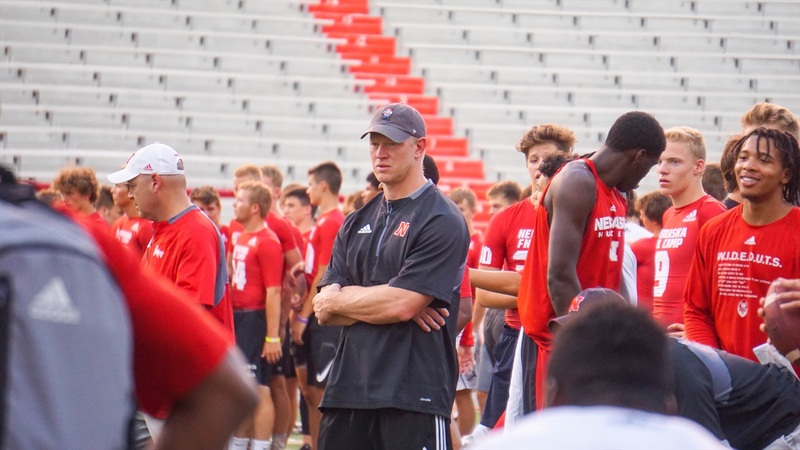 Nebraska and the rest of the college football world can start extending written offers to prospects entering their senior seasons.